I found this image last year on some blog and I just Love it!! Sorry I don’t know the Artist. You might think what the hell does that have to do with Outlander? Well, to keep this blog from getting boring for You and mostly Me, I will be throwing images that move or touch me in some way. 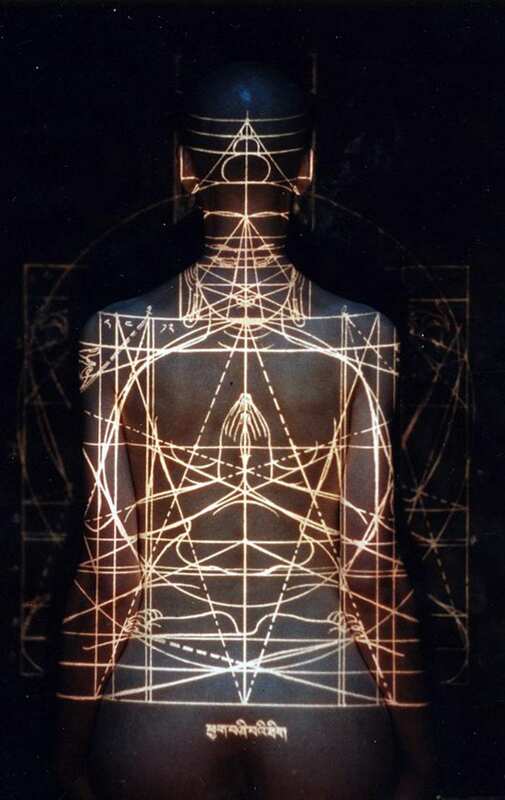 But to be truthful I see tons of Symbols, Sacred geometry and Alchemy that we have used in sets through out Outlander. You know which ones I am talking about. I like everyone else in the world find Stunning images on blogs and Tumblr. It’s a great place for inspiration for up and coming Designers!